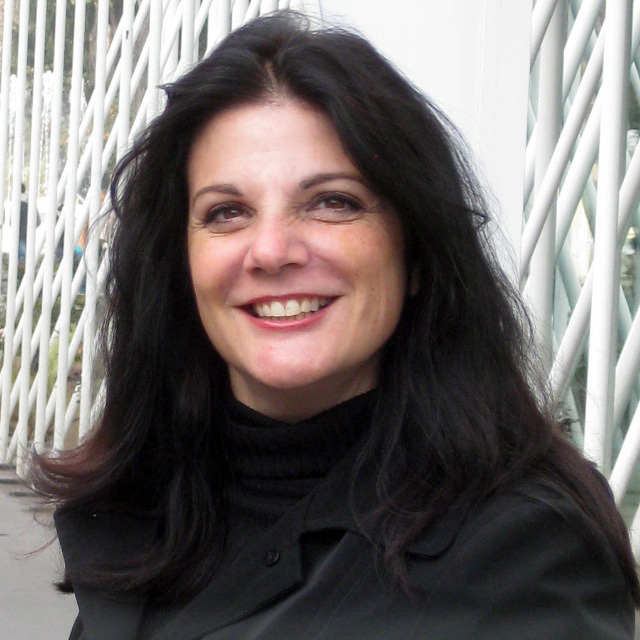 Concetta (Connie) Huffa is a textile engineer and co-founder of Fabdesigns, Inc. an extreme textile engineering firm located in Malibu, California. Fabdesigns, Inc. builds great products from the fiber upward for mega companies and a few start-ups with potential, benchmarking materials processes, and manufacturing best practices with nearly zero waste. Originally from Philadelphia, Connie is an alumnus of Philadelphia College of Textiles and Science, where she wrote and taught product development and design management in their Master’s Program. Over 30 years she’s built a solid reputation for first to market success stories, spanning several markets including designer apparel, automotive aftermarket, medical, and others. She’s served as Director of Product Development for Shell Oil, VP at Kraco Enterprises, Textile Engineer at Ossur, Costing engineer at Jerry Leigh, designer and vertical manufacturer of her own brand. She has several patents and patents pending. Listen to Connie’s interview on The Art of Manufacturing podcast here.